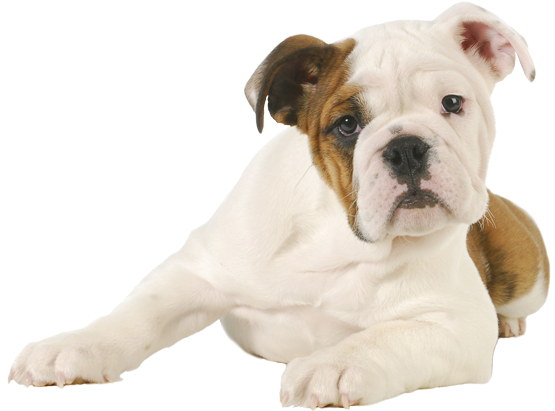 Uveitis is painful and can harm your dog’s vision. If left untreated, uveitis can lead to other conditions like glaucoma, cataracts or retinal disease. For cases of uveitis that are preventable, it is best to avoid eye trauma and exposure to ticks and fungal diseases. Simple cases of uveitis that you treat quickly and properly usually improve within 24 hours. Cases that are more complicated take a few days to get better. Severe cases can sometimes result in irreversible blindness. Uveitis can recur, often with further complications.